Did you know that Preston Market could be heritage listed? 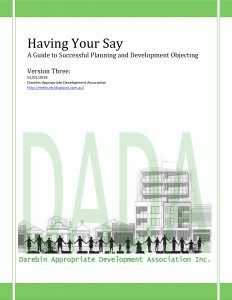 DADA has triggered a Heritage Council hearing to present more information on the significance of the market to the state. You can help make the Victorian Heritage listing happen. Every submission proves that Preston Market has ‘social value’ for the community. Submissions to support the heritage listing of Preston Market close on May 10th, 2019. Simply download the PDF or Word form below, enter your details and explain why in the Reasons for submission: section why Preston Market is important to you. Remember to add if you live outside of Darebin, have long family connections with the market, identify as indigenous or of ethnic origin. Sign and email it to heritage.council@delwp.vic.gov.au.